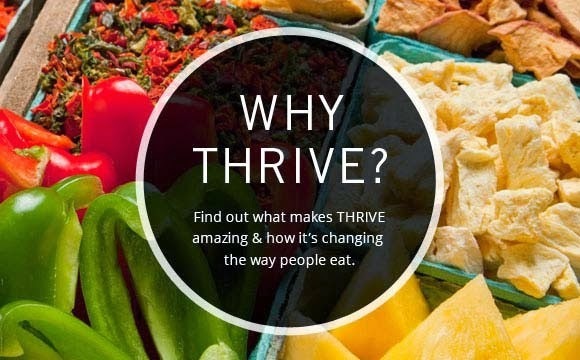 Everyday Food Made Simple: My favorite JUNE Products! I don’t know where May went....I don't even know where the past year went? 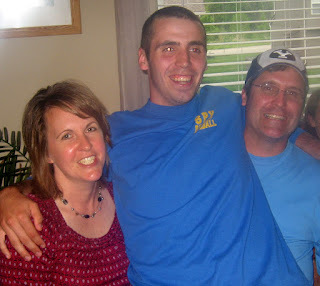 Just a year ago our oldest graduated from High School! I swear the older I get the faster time goes by!!! My kids have only been out of school for a week now and I'm ready for them to start back...is that "bad to think that"?.....thank you summer school! I'm just not ready for the kiddos to be home with me all day! I do have some FUN things planned for them....wish me luck! Since I spent the last couple of days playing kickball with the kids and their friends...I've finally been able to relax (since I'm sore) and really had the time to look over the June Specials! Let me just say....I LOVE our JUNE Specials and I found that there are so MANY items I use that save me time cooking, I didn't want to make this post a LONG ONE!.....so I thought I would share something about some of my favorites over the next couple of weeks....so YOU will have to keep coming back and check out what I have to say and make with them! The first one I want to share is the Tomato Powder! 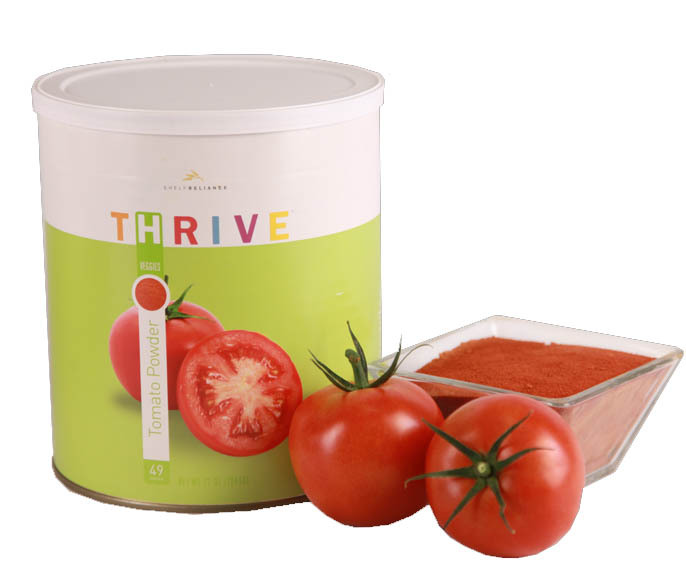 I know I have mentioned this product before in another post...BUT.....I LOVE our Tomato Powder! Have you ever used a recipe that only called for 1 or 2 TBSP of tomato paste…..and then you threw away the rest of the can? Well with our tomato powder you can make exactly the amount you need!!! 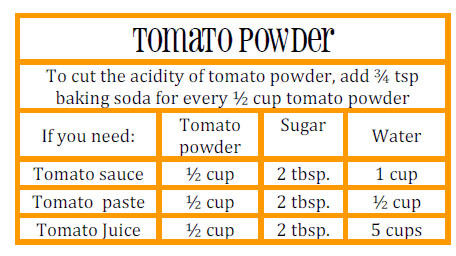 Below is a chart that you can use to try out the tomato powder in your cooking! (thank you Heather for putting this together!) I use this in a lot of my pasta sauces, pizza sauce, and soups! 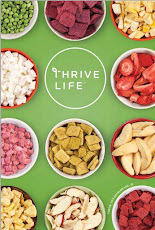 Just add your favorite seasonings with the powder and water! Here is my recipe for Minestrone Soup! If you are on the Q, you can add any of these items that are on sale to your Q shipment this month. 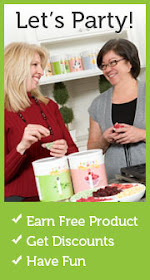 Our Quick Oats are a GREAT Price also!